My embroidery designs are digitally made and have been tested to ensure perfect stitching. All of my embroidery designs are finished as digital zip files that you download through your computer and transfer to your embroidery machine. These are NOT iron on patches. You MUST have the software/hardware required to transfer the designs and stitch them out in order to use these design files. Due to the nature of my work, refunds are not given, so please ask questions before purchasing! This design is for the 5x7, and 6x10, and 8x8 sized hoops! Other formats may be available, just convo me beforehand to check. Please visit my website www.DaisySproutsDesigns.com where you can download your items immediately and sign up for my newsletter so you can take advantage of special sales!. The copyright and ownership of all design files is held with all rights reserved by Daisy Sprouts Designs. 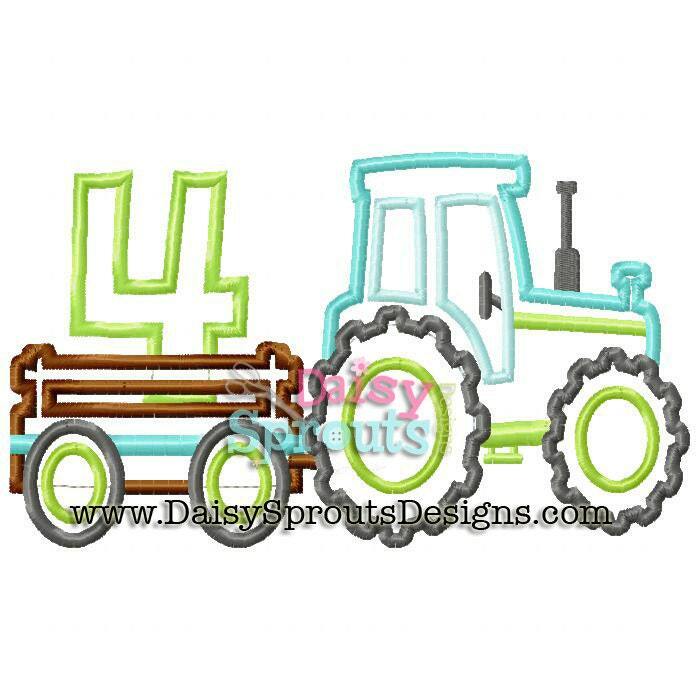 You are granted a license to use the design files when you purchase or download designs from Daisy Sprouts Designs. You may stitch Daisy Sprouts Designs on finished projects for personal use. You may stitch Daisy Sprouts Designs on finished projects for gifts. You may stitch Daisy Sprouts Designs on finished projects for sale on a small scale, NOT mass production. You may not use Daisy Sprouts Designs files in mass production. You may not transfer Daisy Sprouts Designs files to any other person or group. You may not lend, give, share, or sell Daisy Sprouts Designs files to anyone else. You may not change, add to, delete parts of, or alter Daisy Sprouts Designs files and then call them your own. You may not send Daisy Sprouts Designs files via email or by any other method to any person or group. I take my copyright policy very seriously. I absolutely do not tolerate violations of my copyright policy, and if you do so you will be prosecuted to the full extent of the law. The design stitched great and the little boy loved it! Payment is through Etsy Checkout or Paypal. If you purchased an embroidery design, you will be able to download it immediately at checkout. I firmly believe that you will be very happy with your purchases with Daisy Sprouts Designs! My designs are carefully thought out and compiled for my customers. Due to the nature of my work, refunds are not given on Embroidery Ddesigns, so please ask any questions before purchasing. If you are not 100% satisfied with your fabric purchase you can return any regular priced item of 1 yard or more for a refund less a 20% restocking fee. Postage in non-refundable. All fabric must be in original condition. You must contact us within 3 days if you would like to return your fabric. I am happy to have you as a customer! I have priced my designs very affordably for your convenience so that you can over time get all the appliques and embroidery designs that you desire! While I believe sharing is very kind and sweet, I ask that you do not give away my designs to friends. I am a stay at home, work at home, homeschooling mother, and I spend many hours working on my designs to provide you with quality designs. So please don't share them. Yes, I do! If you paid more than $1 over the actual shipping cost I will refund you at the time I pack your order for shipment. I am aware that Etsy’s shipping calculator is very flawed when it comes to shipping large(r) amounts if fabric. Anything under 13 ounces can ship first class. Generally, 1/2 yard of quilting weight cotton is 4 ounces (Flannel and minky weigh more). Usually (but not always), 1.5 yards can ship first class. 2 yards or more usually has to go priority mail. I can fit ~7 yards of quilting weight cotton in a priority legal flat rate envelope, which currently costs $7.25. Do you do custom digitizing? No, I’m sorry, but I do not at this time. I just don’t have enough time to do custom orders. Thank you for your understanding.